♥ Blush Artist Shading Palette The palettes offer three harmonious shades each to set highlights and create natural colour accents. 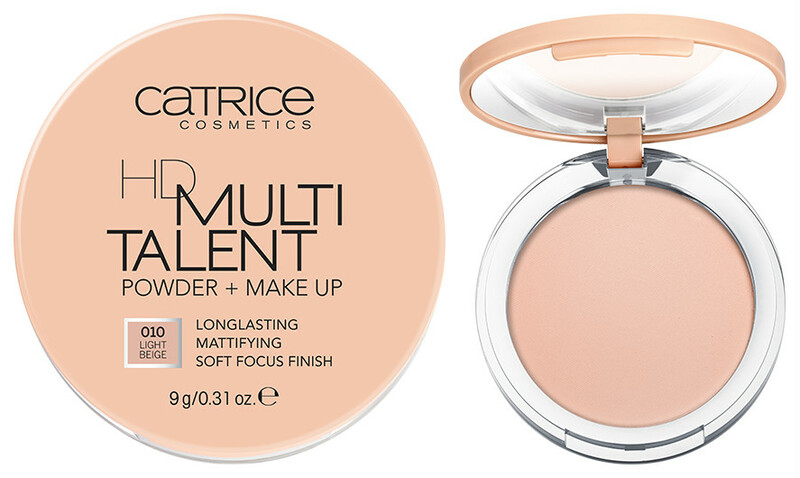 The fine powder textures are longlasting and blend softly. 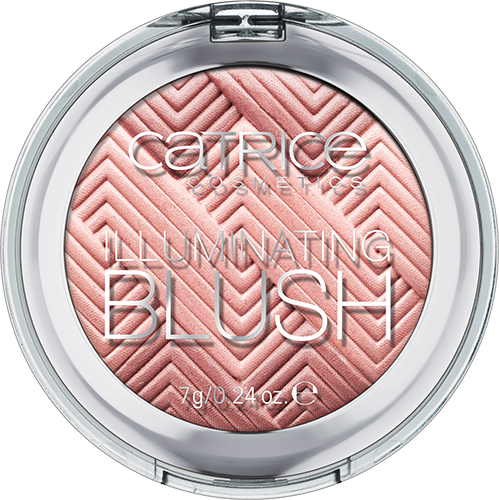 ♥ Illuminating Blush The Illuminating Blush combines two different colour-intensities with a subtle shimmer and a light pearl. This accentuates the cheekbones as well as giving your complexion definition and a soft glow. 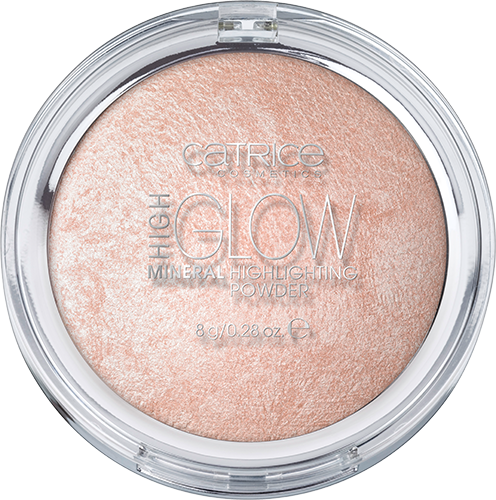 ♥ High Glow Mineral Highlighting Powder A baked Highlighting Powder with minerals and ultra-fine, light-reflecting pigments for a radiant look. The delicate texture offers variable coverage, which can be intensified with repeated application. Can be applied as a subtle shimmer on the entire face for a fresh complexion or to accentuate the cheeks, temples and neckline. Glow look! 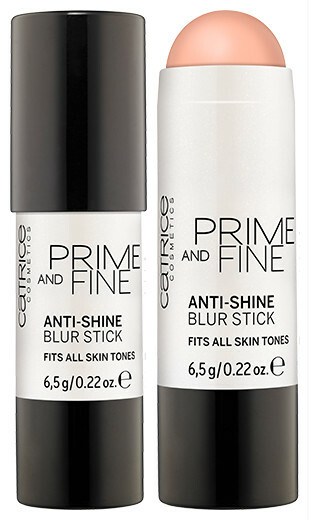 ♥ Prime And Fine Beautifying Primer A pink primer as a base with a soft shimmer and nourishing vitamin E. The light-reflecting pearl-pigments give the complexion a natural glow and make it look smooth and flawless. 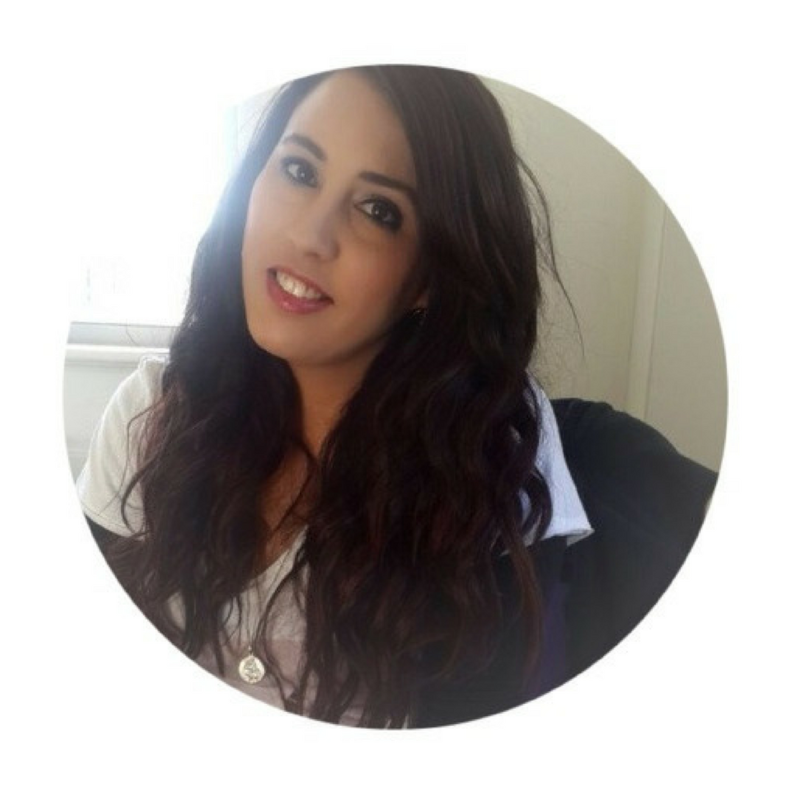 The silky texture has a subtle fragrance, is longlasting and can be applied underneath foundation to make it last longer or worn on its own for a gorgeous glow thanks to the light-reflecting pigments. 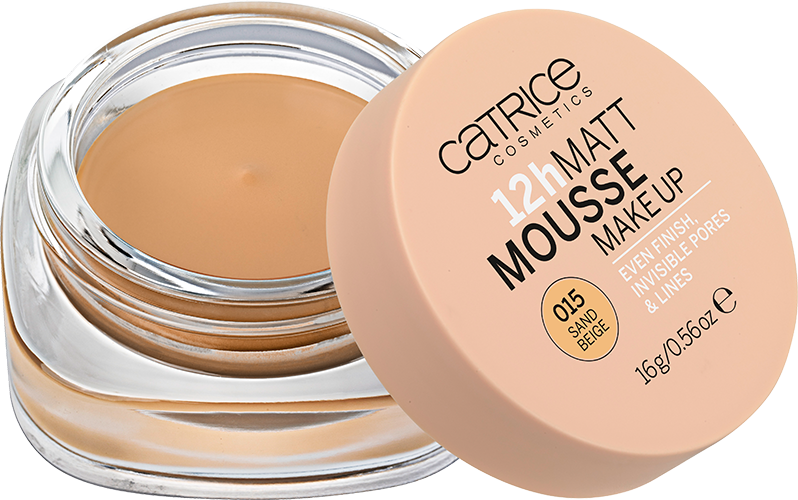 ♥ 12h Matt Mousse Make up The texture of the Mousse Make-up spreads easily and feels wonderfully pleasant, even on dry skin. Pores and fine lines visibly disappear – the finish is smooth, powdery and absolutely natural. For a flawless complexion. 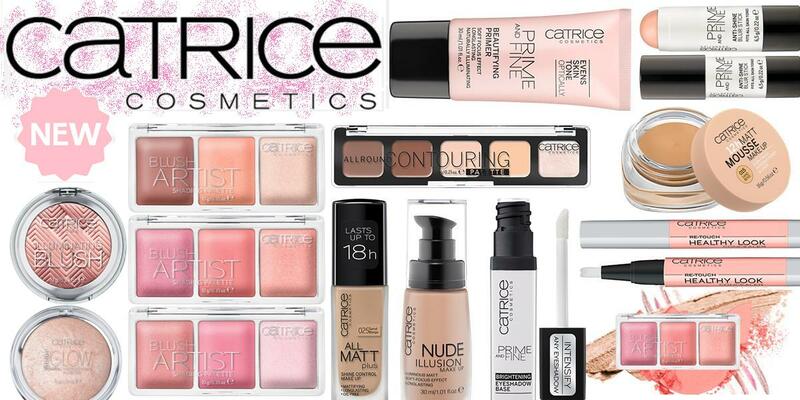 ♥ All Matt Plus – Shine Control Make Up The perfect basis for this season’s make-up looks: a matt complexion. The All Matt Plus – Shine Control Make Up controls unwanted shine – all day long. Its silky texture is oil-free and offers great coverage to make little skin imperfections visibly disappear. At the same time, light-reflecting pigments ensure a silky-matt and flawless finish – without a mask-like effect. Dermatologically tested.